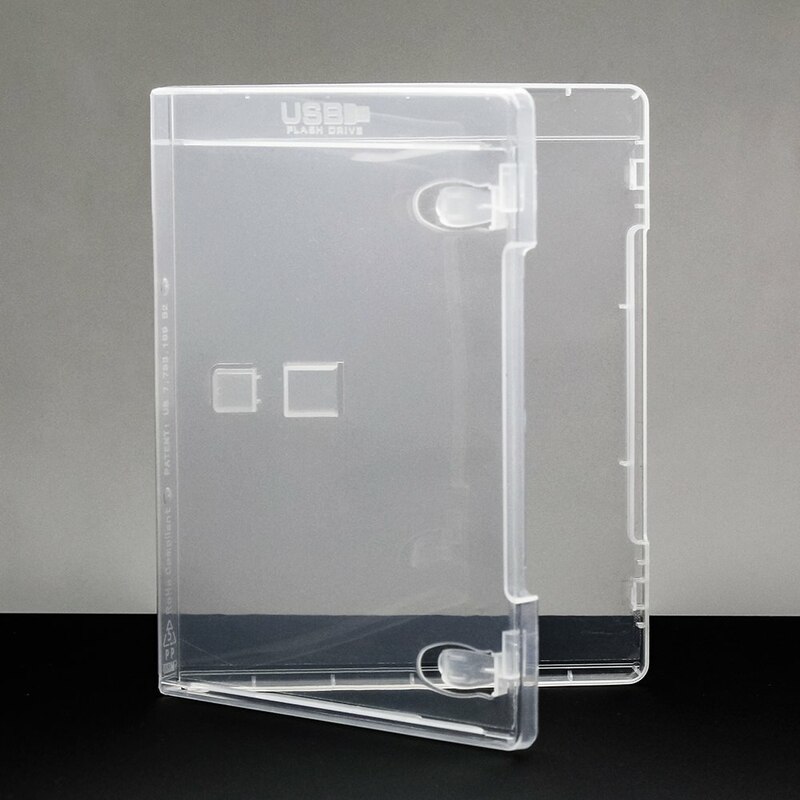 For a basic USB packaging solution, turn to our patented USB Flash Pac®! It’s perfect for photographers looking for USB packaging without all the bells and whistles in one functional, affordable case. 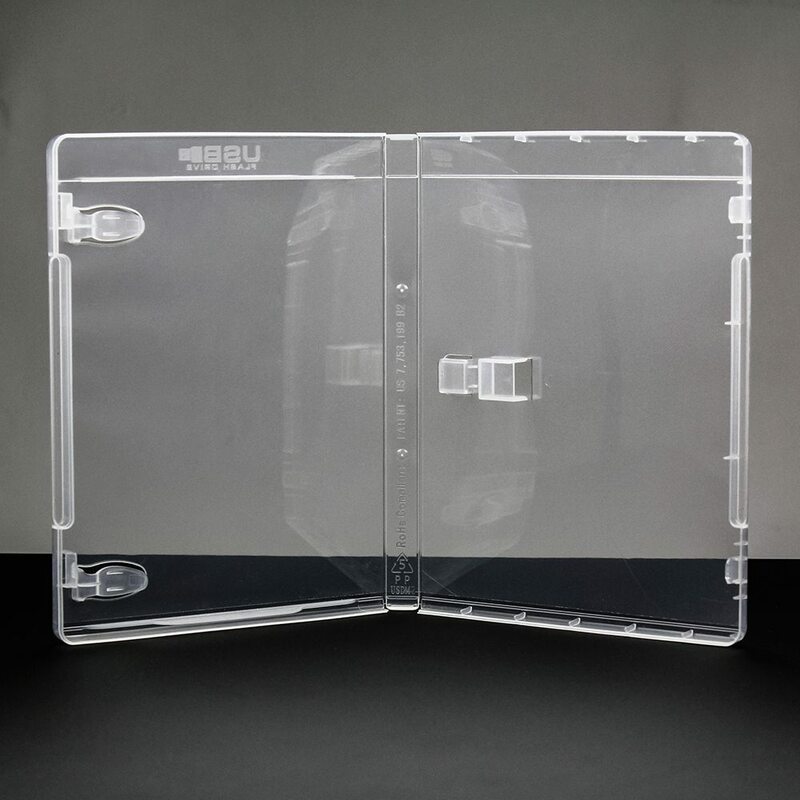 Contain your data in this protective and easy to transport case. It holds one USB drive and printed entrapment (not included). This USB packaging is a standard and affordable offer without all the bells and whistles, letting you put your personal touch by printing your own entrapment and providing your own flash drive. This case fits our Lightning 3.0, Premium, and Illusion drives only. 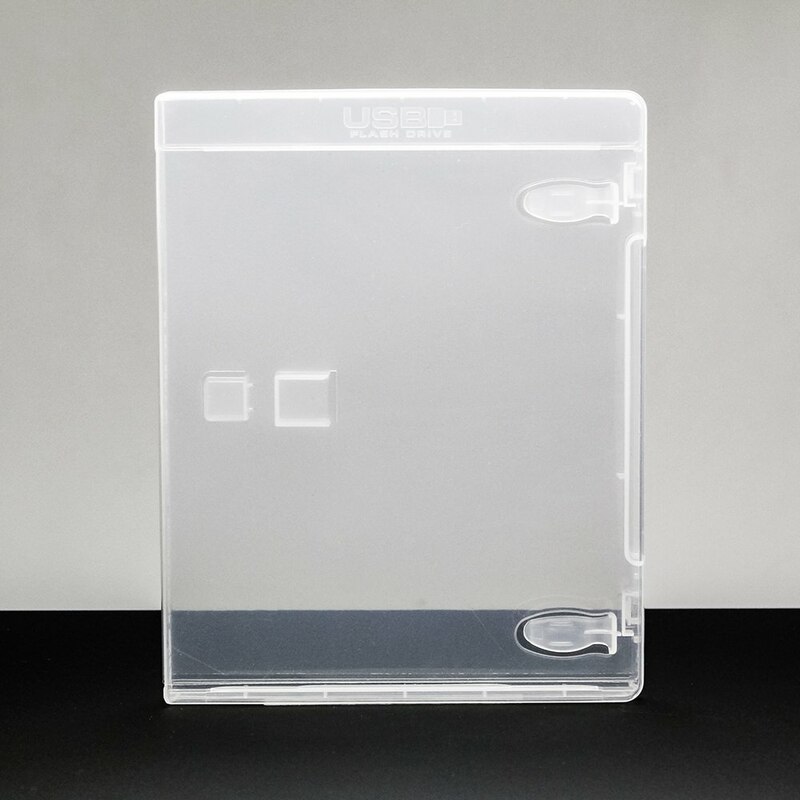 The iconic DVD sized case is slim but sturdy, offering reliable protection for both your entrapment and your flash drive, which is held in place securely with clips and a port covering. The flash drive cap is held separately, providing a unique presentation to your recipient.